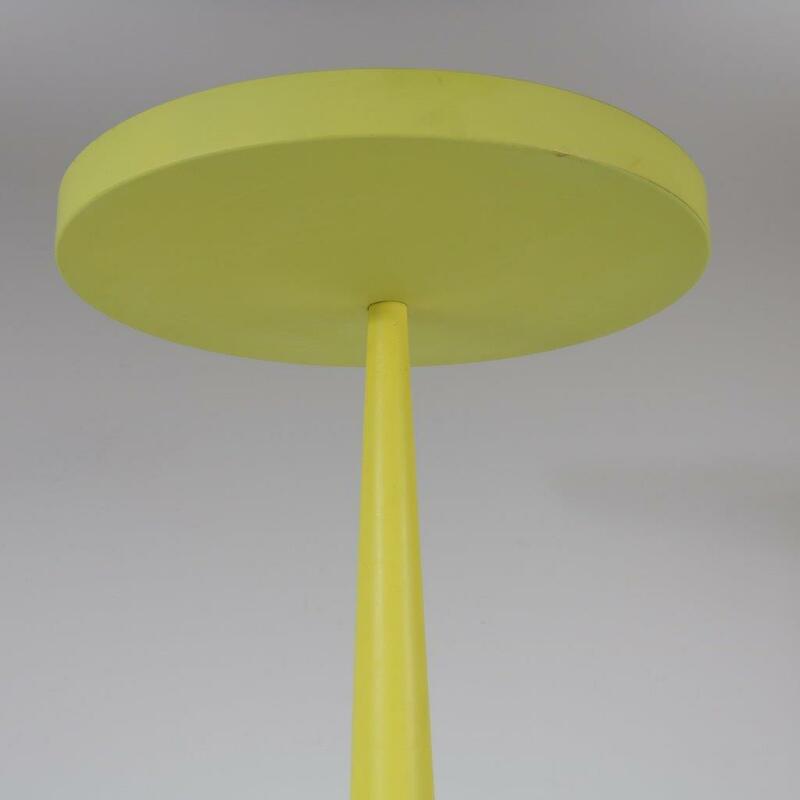 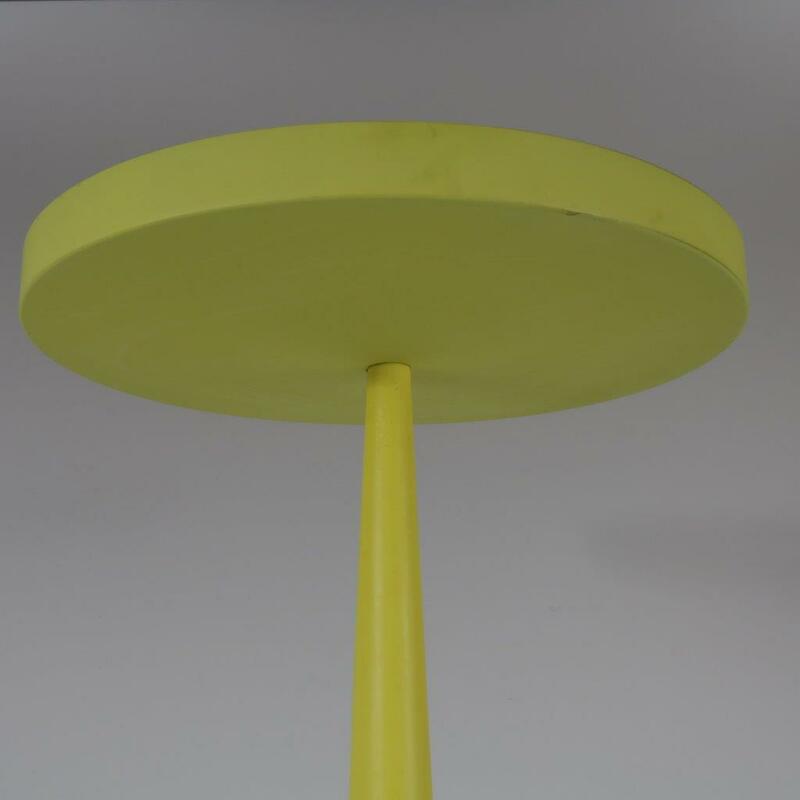 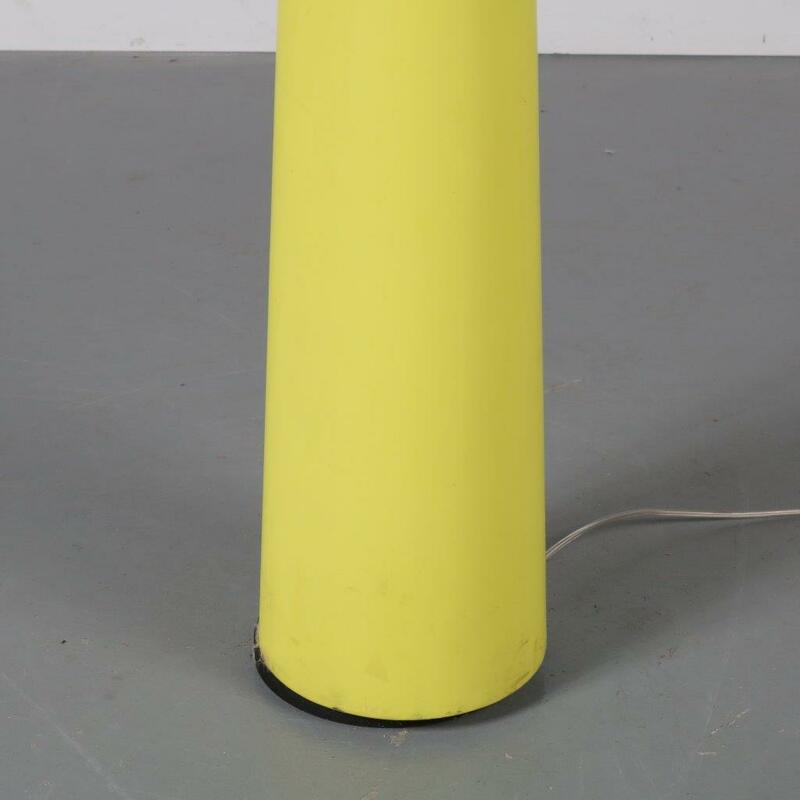 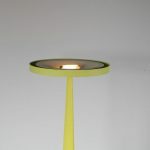 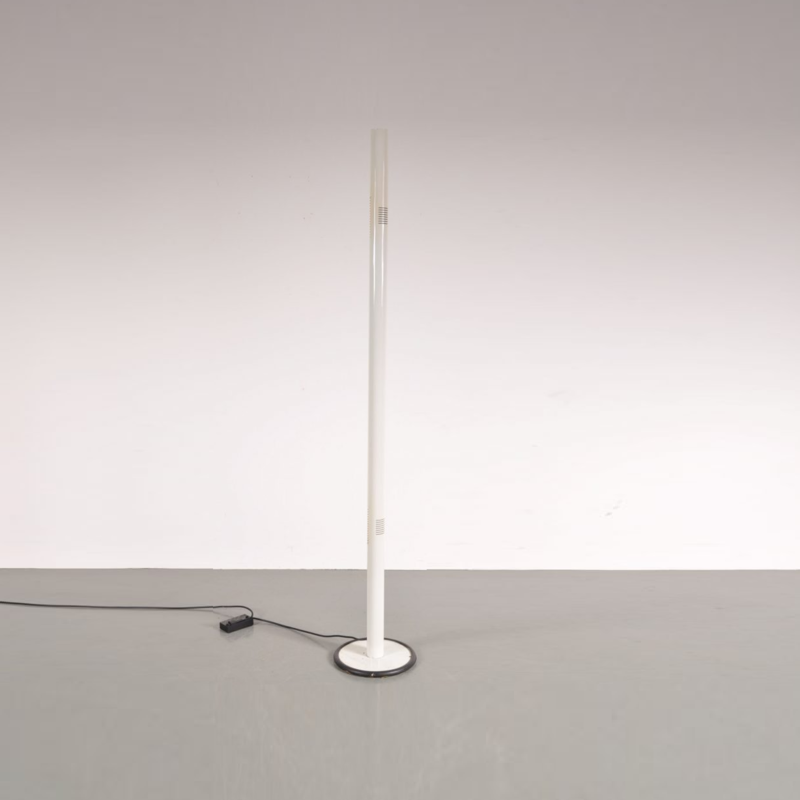 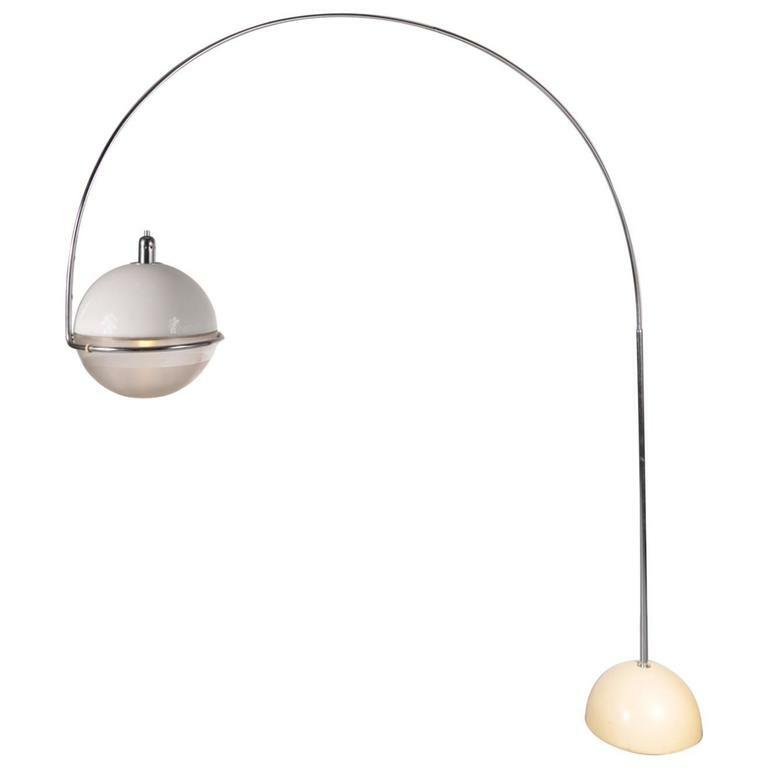 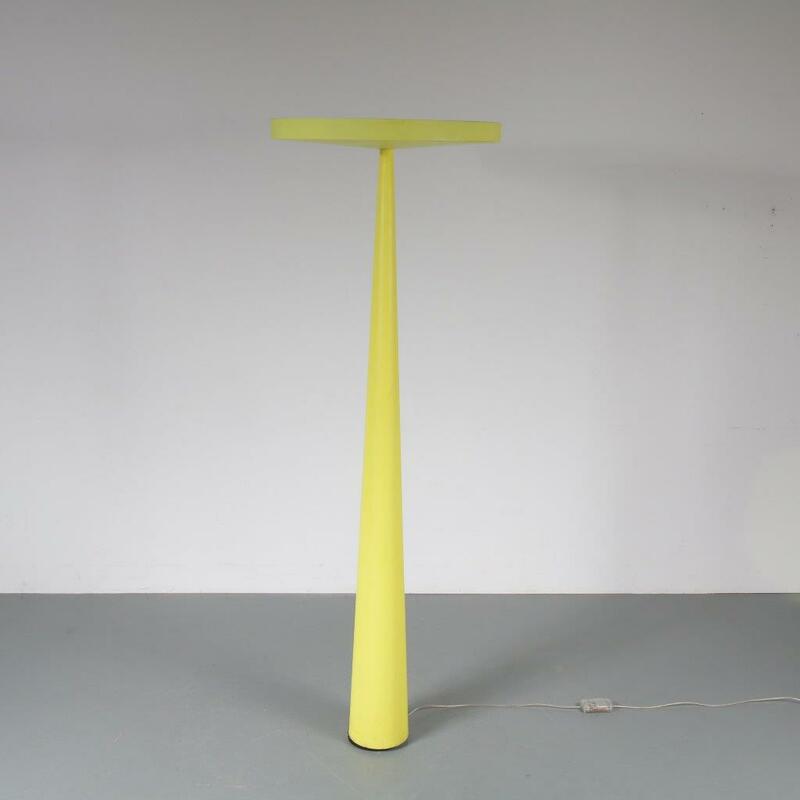 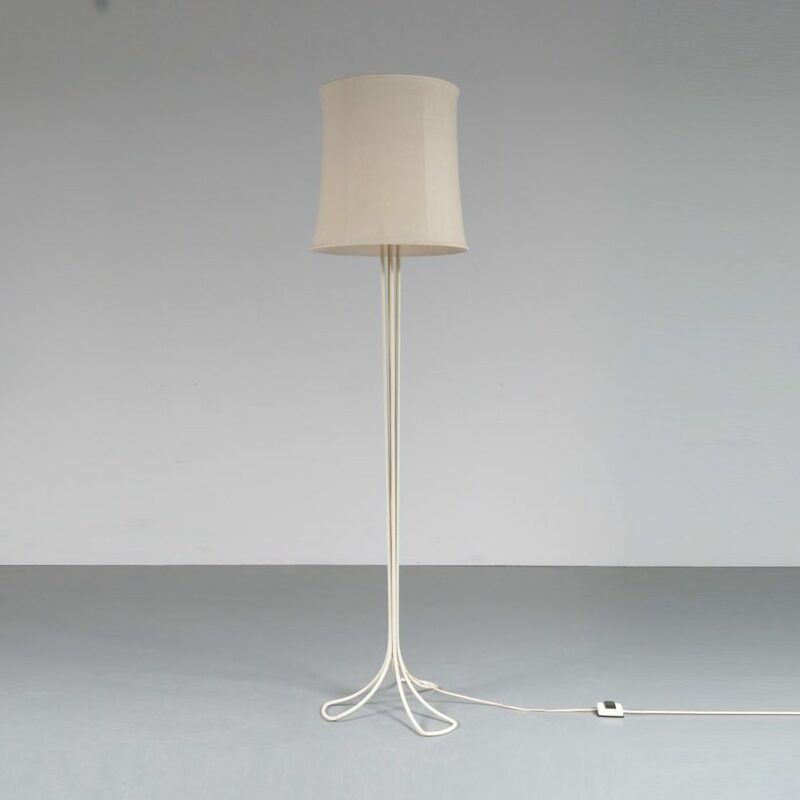 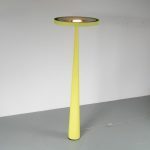 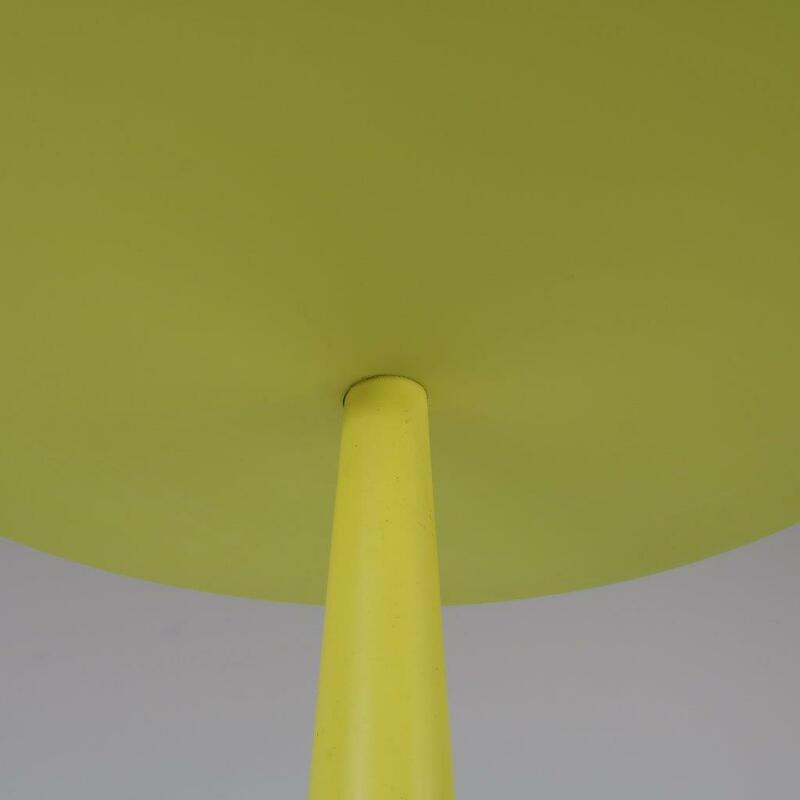 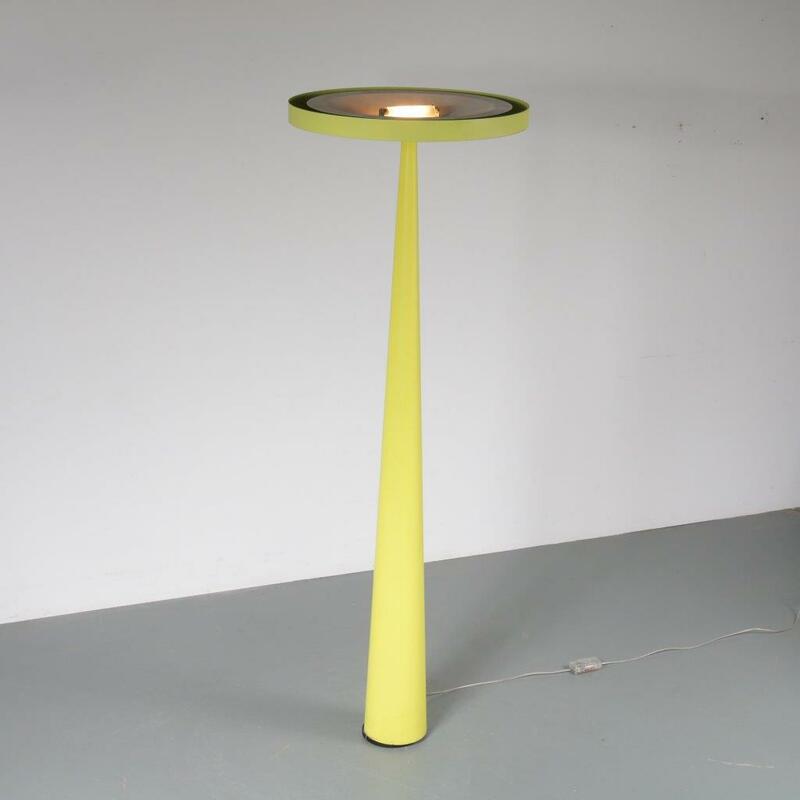 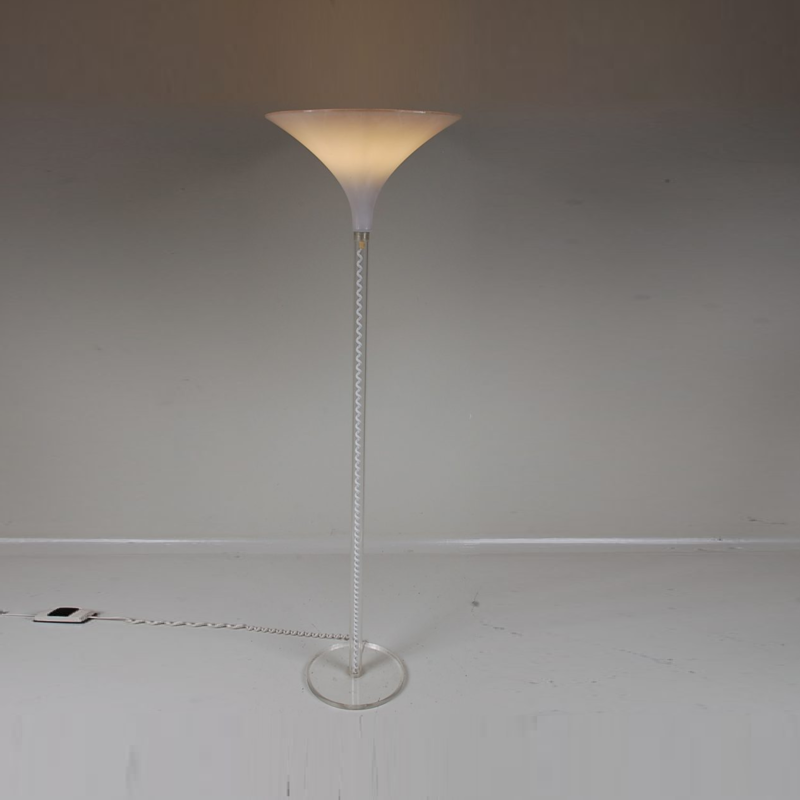 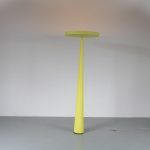 This eye-catching floor lamp, model Equilibre Halo F3, is made of beautiful yellow polypropylene with an aluminium structure and soft touch finish. 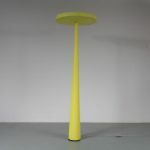 It’s tall size and unique shape create a wonderful style that would definitely draw the attention in any decor! 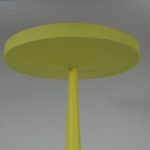 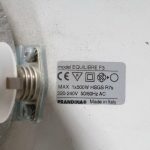 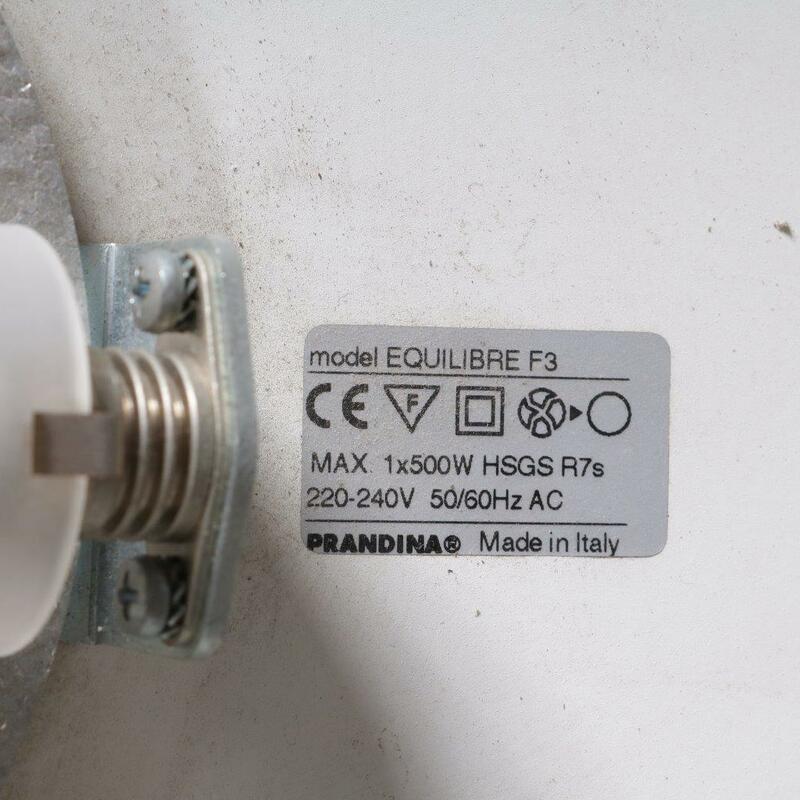 On top of the tall, cilinder base is a disc shaped hood that resembles a halo, thus the name of the piece. 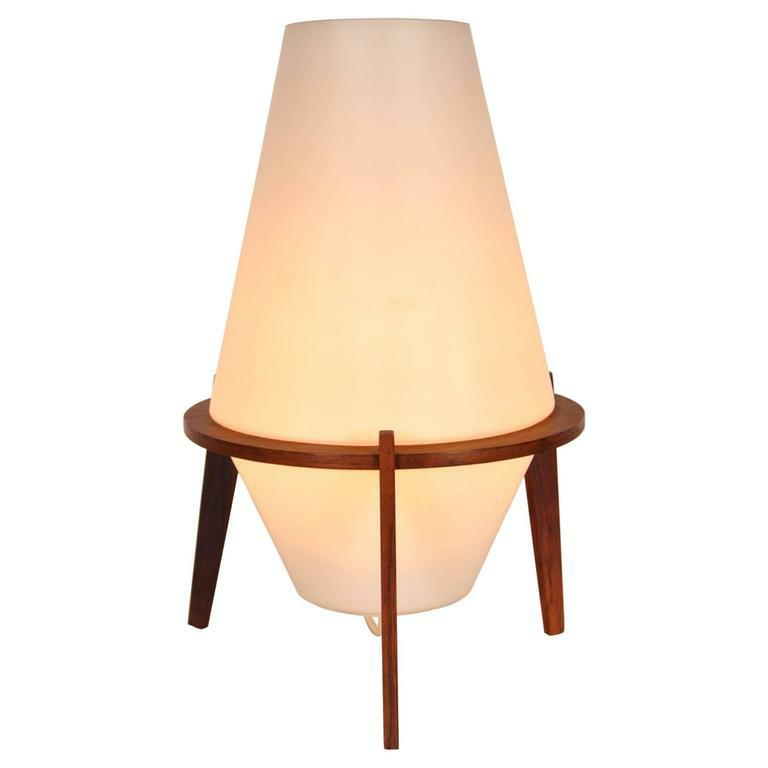 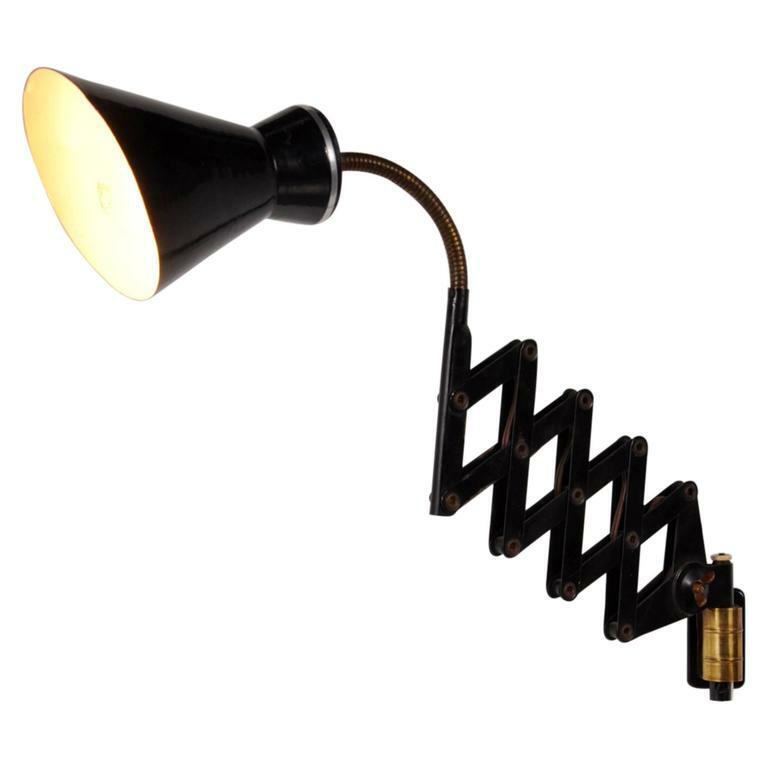 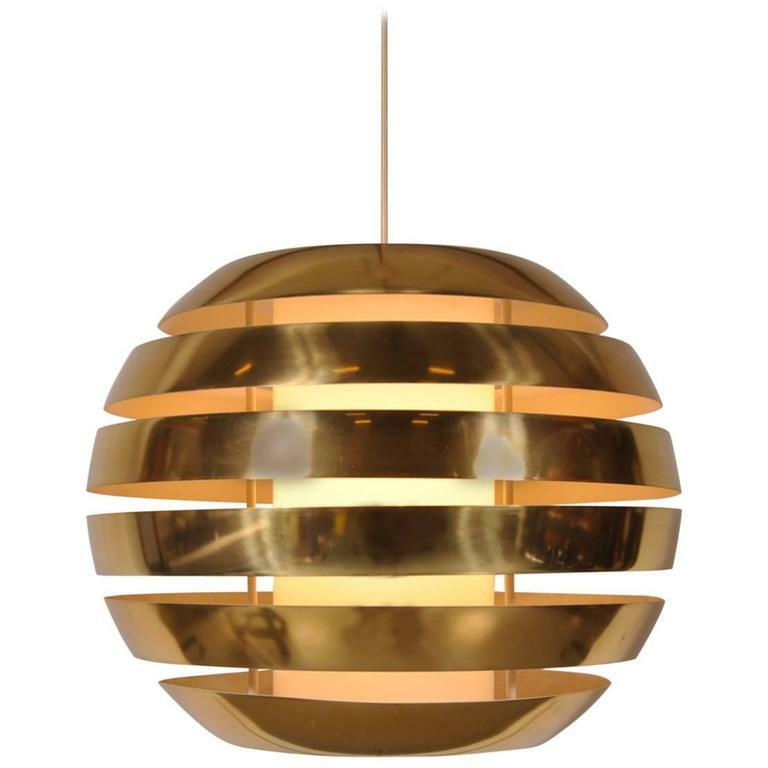 When lit, it emits a warm upwards light that will add atmosphere to the decor in a unique way. 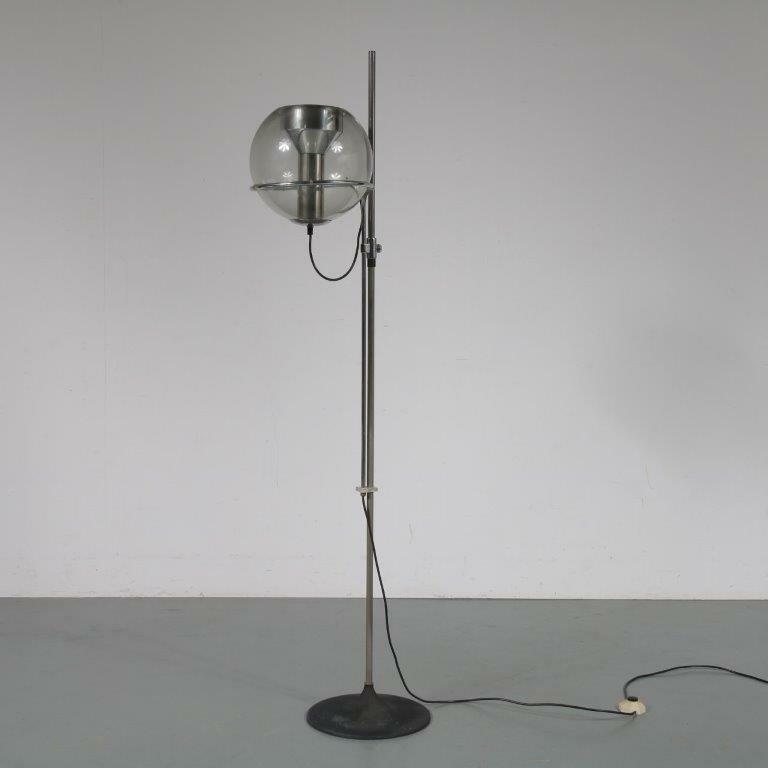 All together, this piece remains in very good vintage condition with minor wear consistent with age and use, preserving a beautiful patina.